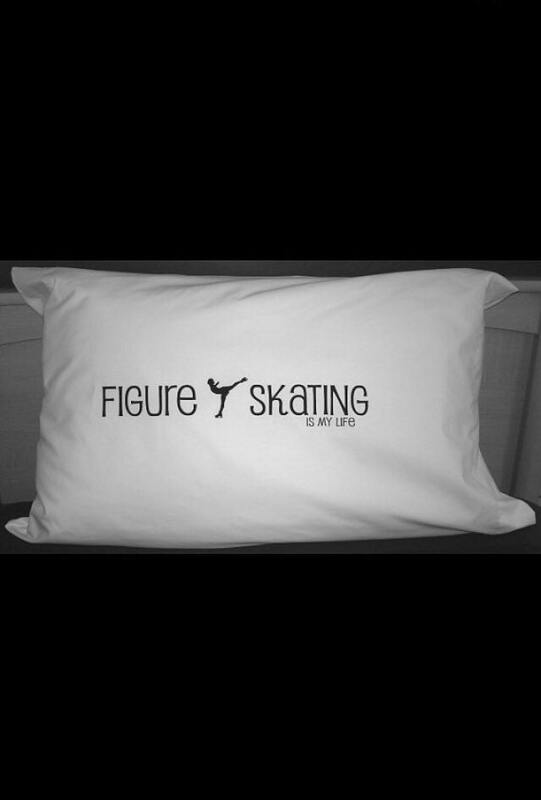 Wouldn't your figure skater love this? 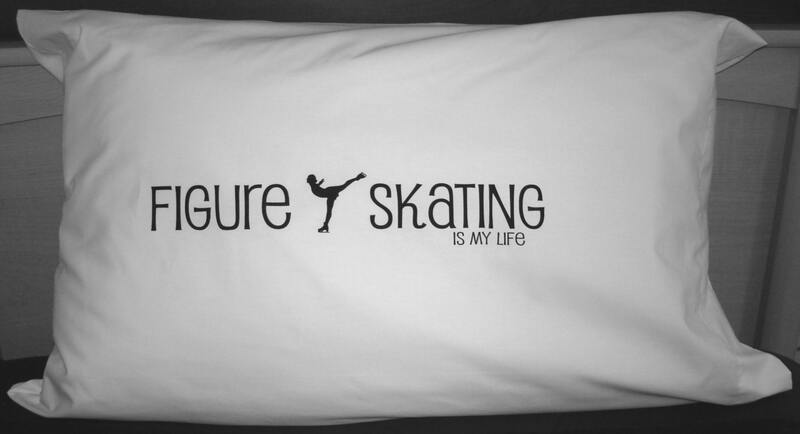 This unique design will add the perfect touch to any bedding for the figure skater in your life. 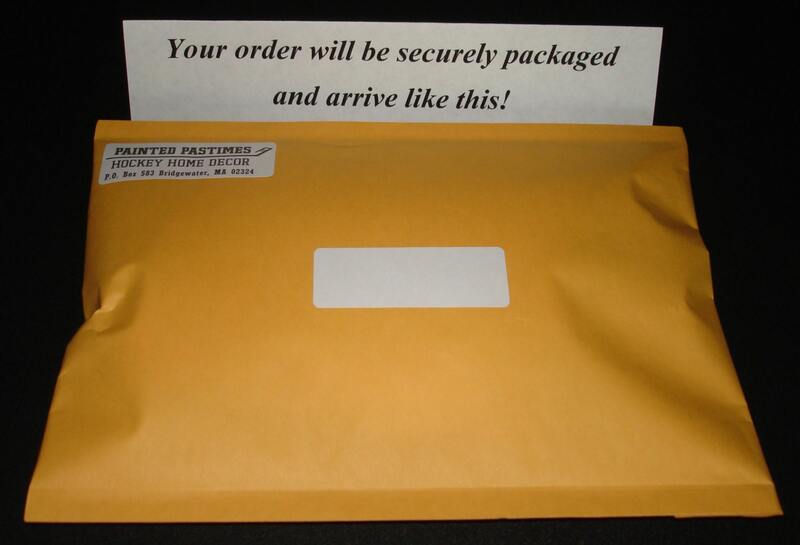 Great for gift giving!